What are the building #s at Deacon Place? What updates will occur at Deacon Place prior to Fall 2019? The University is planning to complete a bit of work in the complex this summer. That work will include changing apartment doors, replacing all locks with University locks, replacing most carpet, painting all walls, and replacing some light fixtures. All furniture will remain as is, including the bedroom furniture. 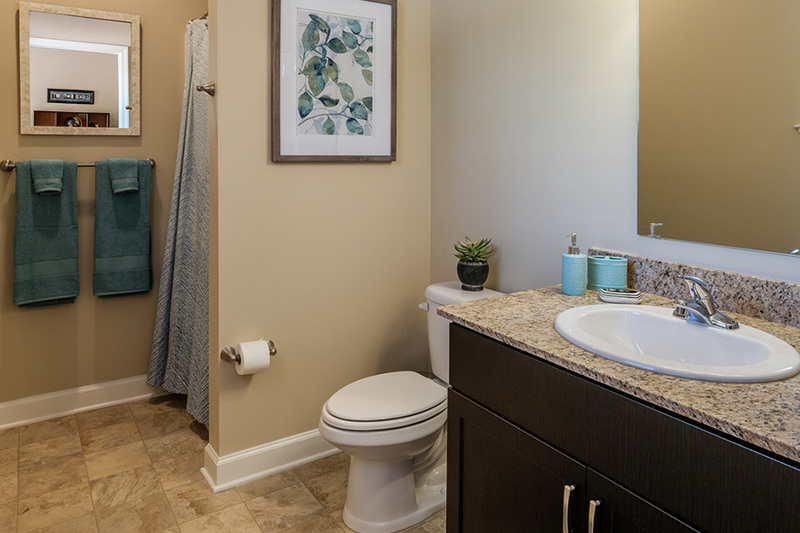 The only items being removed from the units are the garbage disposals and the televisions. 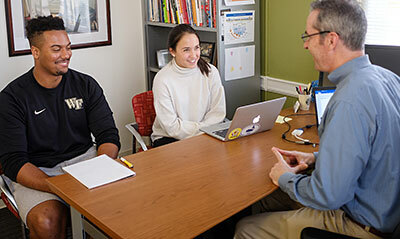 Will Deacon Place house graduate students for 2019-20? 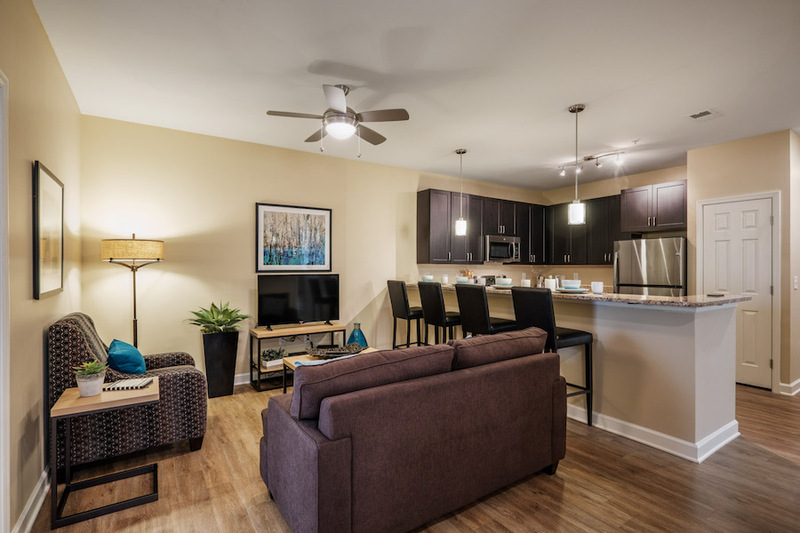 A limited number of spaces are available at Deacon Place for graduate student housing for the 2019-20 Academic Year. 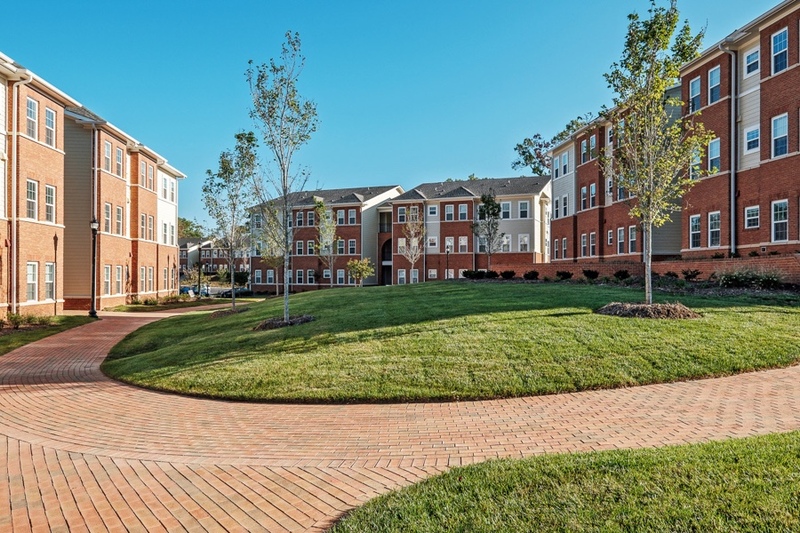 Initial offerings for these spaces are to current residents of Deacon Place and those who were on a waitlist for Deacon Place prior to Wake Forest purchasing the property. 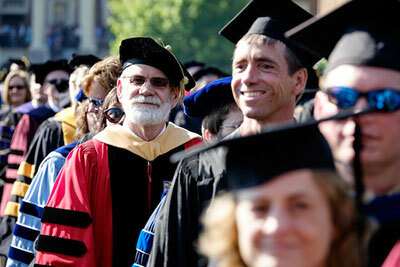 Based on availability, limited spaces may be offered to other graduate students. Graduate students interested in housing thru the University, at Deacon Place or otherwise, should contact Wake Forest Properties, who oversee graduate student housing. Learn more at properties.wfu.edu/graduate-housing/. How is WFU handling current residents and/or those on existing waitlists? WFU students who were on the Deacon Place wait list prior to the acquisition by the University. Individuals who are not in one of those categories will have an opportunity to participate in Housing Selection (March 2019) to select from available spaces at Deacon Place. I’ll be in the fifth year of my undergraduate program, can I still live in Deacon Place in 2019-20? 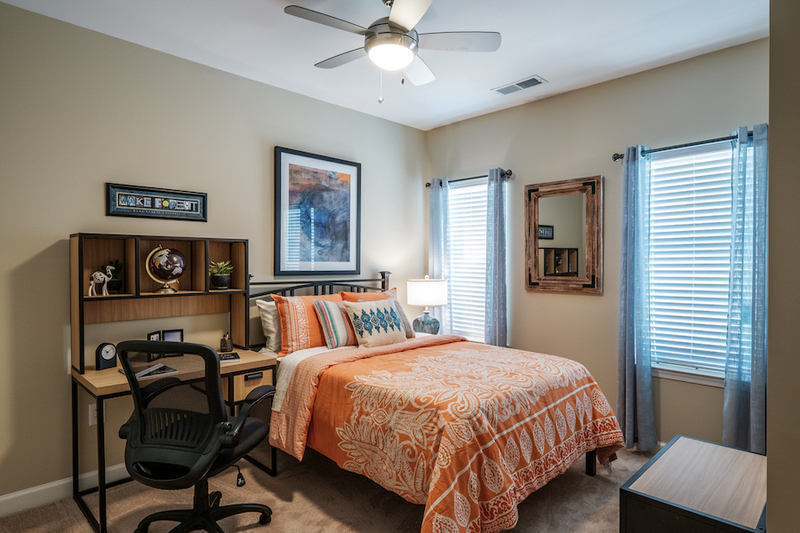 Our housing guarantee is for eight semesters, so our first priority is housing all students under that guarantee. However, based on space availability, students continuing into a fifth undergraduate year may be eligible for housing at Deacon Place or in other communities on campus. Please contact the Office of Residence Life and Housing during Spring 2019 to inquire about availability. What will the rates be for Deacon Place? The rate for Deacon Place for 2019-20 will be $11,498, billed as $5,749 per semester to student accounts. 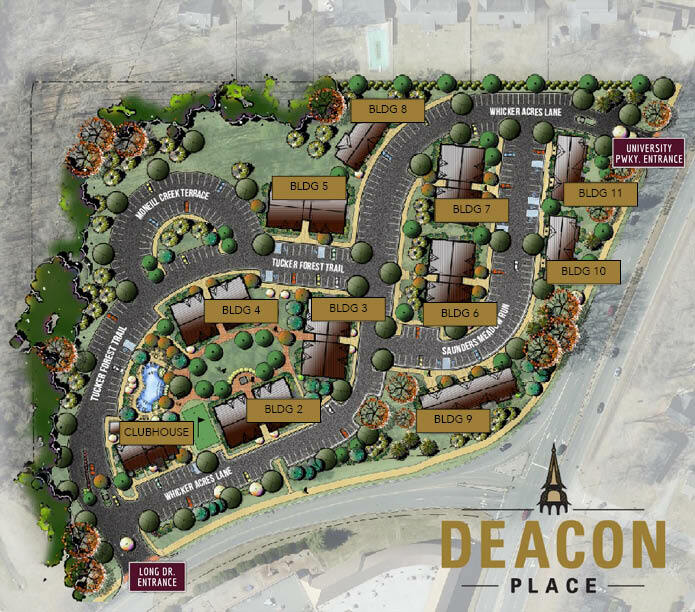 Will seniors have priority for Deacon Place? 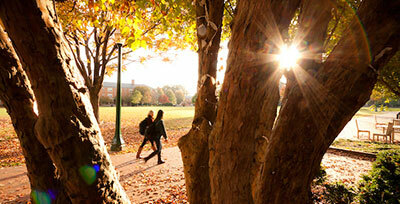 Our housing selection is based on the number of semesters lived in on-campus housing. Seniors who have lived on with us for the previous six semesters would be the top priority group, with selection times being randomly assigned among that group. 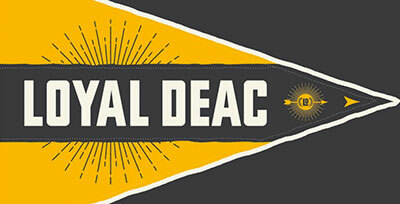 Can I select Deacon Place as an individual student or will all apartments be blocks of four? Details are still being worked out at this time, however, we expect that the majority of the units at Deacon Place will be four-person blocks as this promotes a more positive living experience for all students involved. That said, students are encouraged to review the room availability list when released in the Spring 2019 Semester to see how Deacon Place will be allocated. 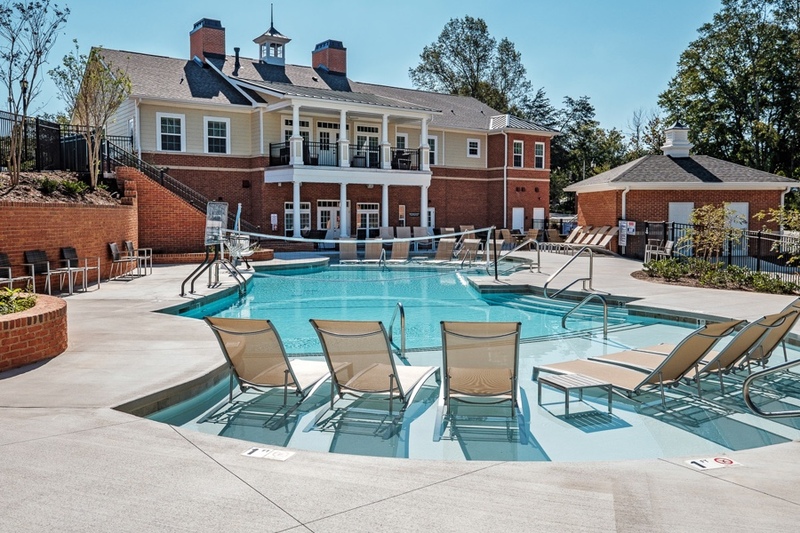 I was previously released from on-campus housing because I wanted to live at Deacon Place during Spring 2019, would I be able to return to on-campus housing for 2019-20? Students who have previously been released to live off campus must petition to change their status to back to ON CAMPUS if they wish to live on campus for the following year. Please note that this request does not guarantee a space at Deacon Place. To request a status change, please visit our Housing Portal and submit a Fall 2019 Housing Status Change Request.